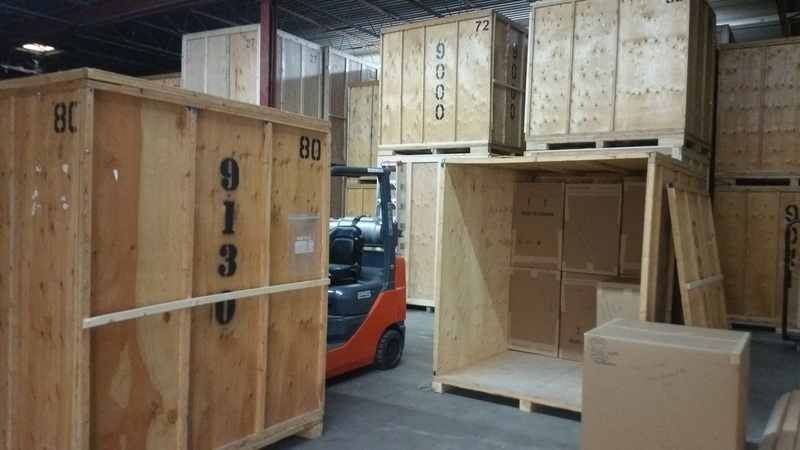 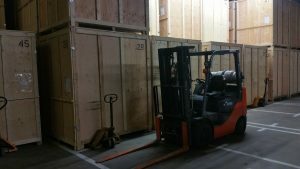 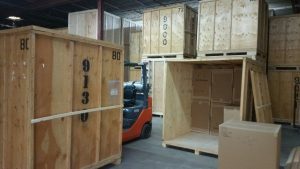 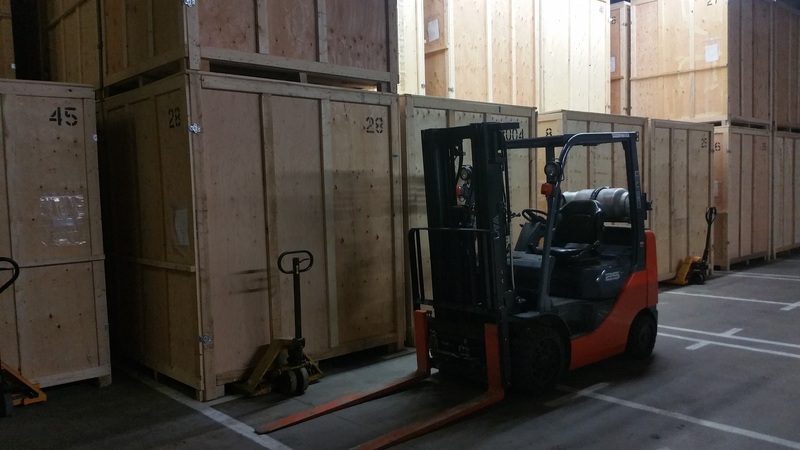 We offer over 45,000 square feet of various storage options, including a 16,000 square foot alarmed, monitored, and dehumidified warehouse in Gravenhurst. 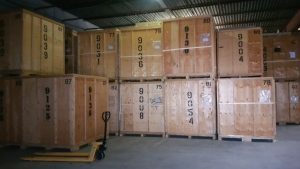 Large individual storage vaults are available for extra protection. 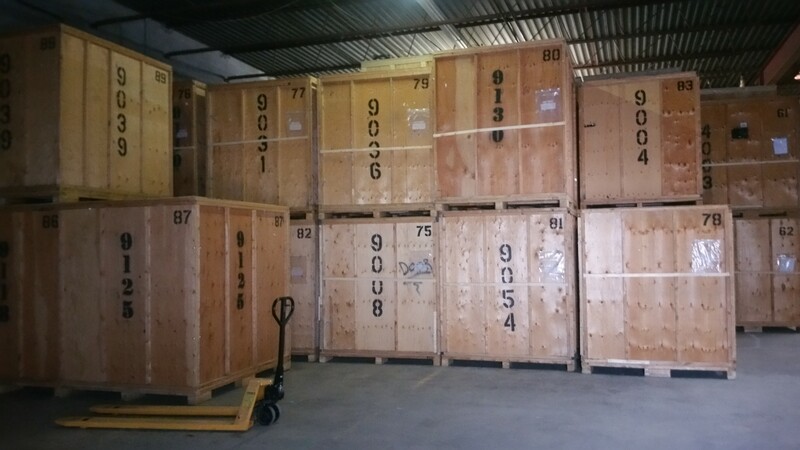 Master Movers and Storage is a great place to store your cottage, home, or business contents while you’re between premises, or during construction. 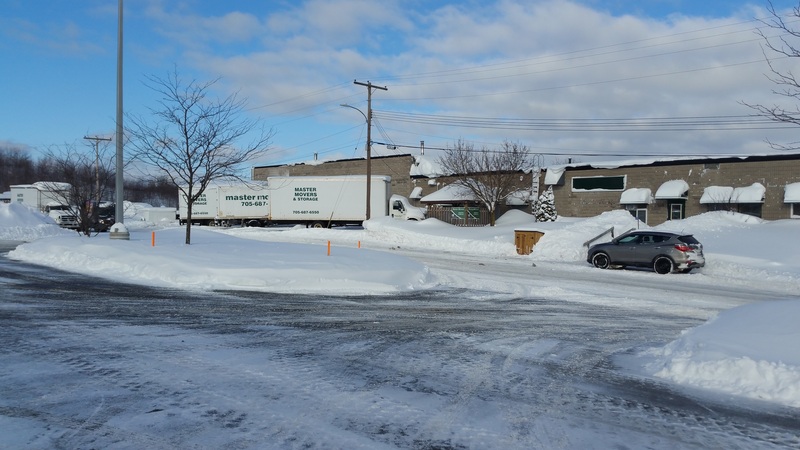 Among our other storage facilities is Muskoka Store All, a fenced and gated self-storage facility with over 100 individually locked units and a large outdoor parking area for cars, boats, and RV’s, conveniently located along Highway 11 near Gravenhurst. 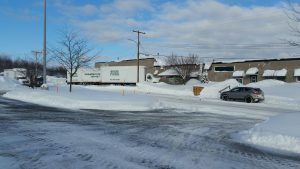 We also offer insulated and dehumidified self-storage lockers at our Highway 169 location in West Gravenhurst.